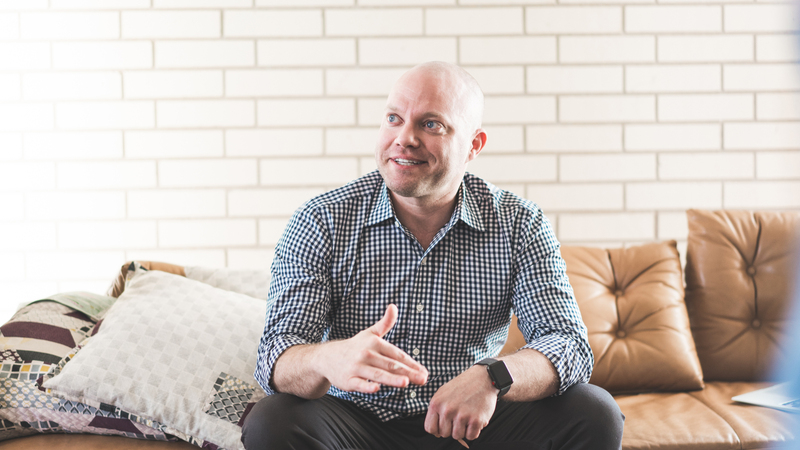 Handsome, an Austin, TX-based holistic experience design agency, has appointed Jeremy Kidd as EVP of Business Development and Client Services. Kidd joins Handsome from Banjo Digital, a digital agency focused on augmented and virtual reality, where he was a co-founder and CEO. In this role, Kidd will lead the company's growth strategy, oversee new business, strategic partnerships, and accounts, as well as work closely with CEO John Roescher, and Practice Leads Brandon Termini, Annette Neu, Alexander Zub, and Adam Deutsch. Kidd brings over 20 years of experience growing sales and account teams. He worked to create digital experiences across mobile, web, and AR/VR with entertainment brands including CBS, FOX, and WWE, as well as consumer brands such as Verizon, Cigna, Walgreens, and AT&T. Kidd also brings extensive knowledge and experience in technology and digital media with previous leadership positions at Phunware, Mutual Mobile, and Nokia (formerly Alcatel-Lucent). The addition of Kidd to the team is fueled by Handsome’s 50% year-over-year growth as well as continuing work and expanded relationships with clients such as FedEx, Blucora, and Facebook.